This is Part 2 of the feature. Read Part 1, including Ireland’s seaside golf courses. 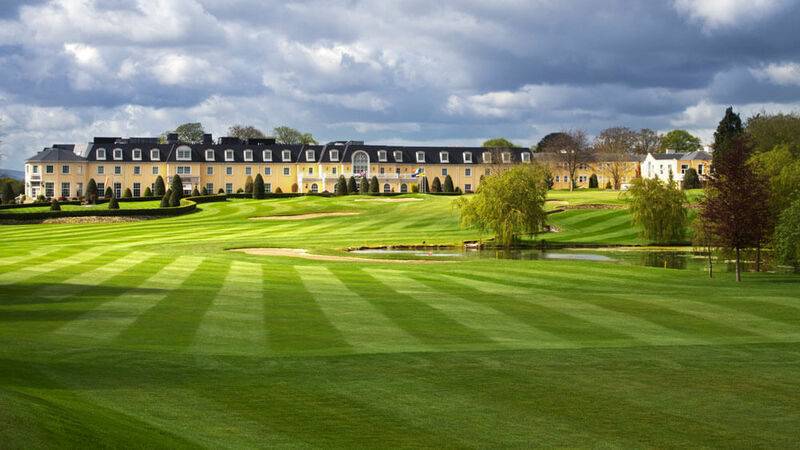 The course at Mount Wolseley Hotel & Golf Resort is a grandiose 18-hole championship course designed by Christy O’Connor Junior. With its unforgiving rough, testing water hazards, and lush greens – this par 72 golf course will not disappoint even the most discerning player. 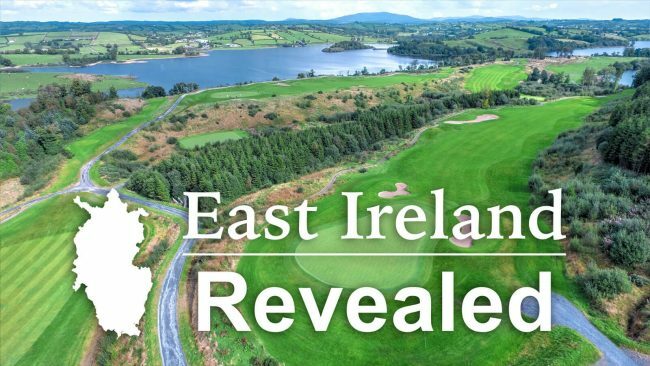 The resort offers exceptional comfort and guarantees a memorable stay whilst the layout promises an idyllic experience of golf in Ireland. 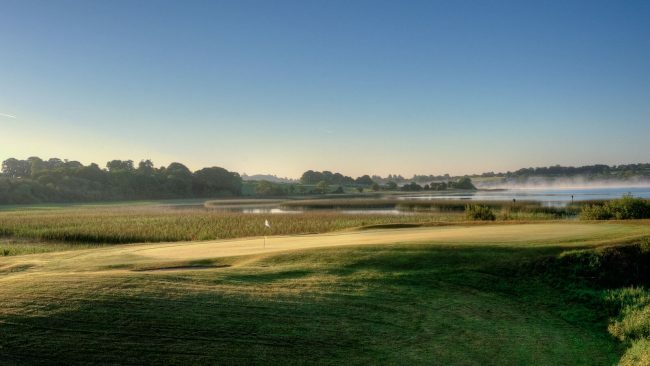 With picturesque views of its carefully curated fairways, challenging greens, and water hazards, the Knightsbrook Course is a popular destination for golf holidays in Ireland. Equipped with excellent facilities, a swimming pool, sauna, and a jacuzzi, Knightsbrook Hotel & Golf Resort is a perfect place where you can escape the hectic daily life. 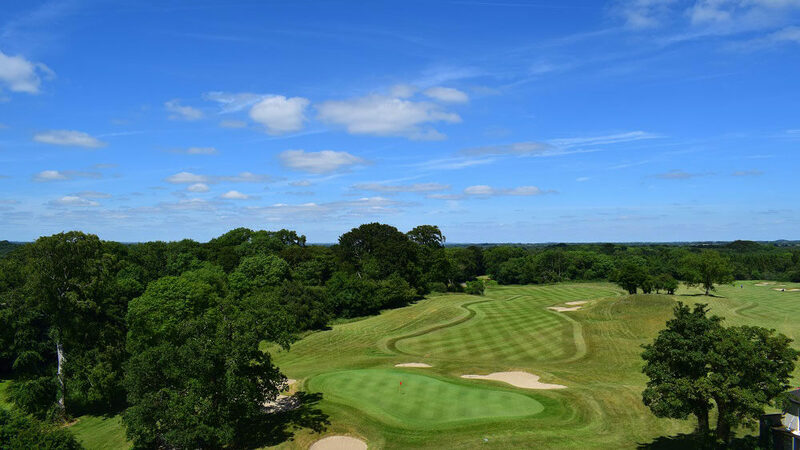 Both a testing terrain for golfers and a joy to the eye, New Forest Golf Club is a truly amazing Irish parkland golf experience. With the forested surroundings and undulating beauty of its fine fairways, tees, and putting surfaces, the course is one of the best in the country. The layout is positioned over gently rolling terrain, encircled with woodlands that give the property a traditional feel. Situated outside Athlone, Glasson Country House Hotel & Golf Club is a golf experience that ought not to be missed. Internationally recognized as one of the most scenic and challenging golf courses in Ireland, the course is designed so that you can enjoy either a testing game on a championship level or a relaxing tee time while soaking up the amazing atmosphere. Carrying the signature of the Ryder Cup star, Christy O’Connor Jr, the course boasts stunning lake views from every hole. Situated on Ireland’s Ancient East, Concra Wood is the only golf course designed by the legendary Irish duo – Christy O’Connor Jr and Christy O’Connor Sr. Boasting a fantastic mountain backdrop, the course has hosted major tournaments such as the European Challenge Tour and three Europro Tour events. 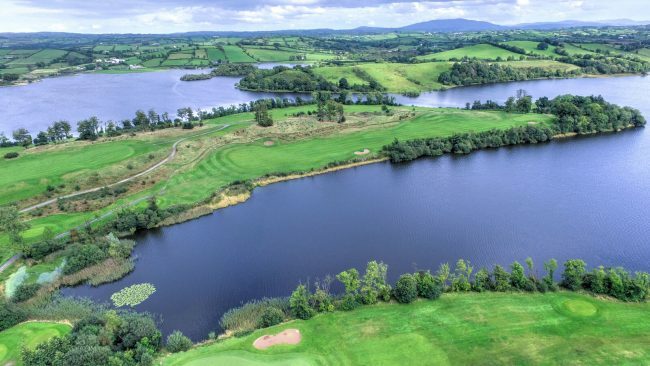 Bunclody Golf Club is becoming another glittering jewel in Ireland’s crown of fine golf courses. Running over 7000 yards of breathtaking parklands, the course carries the signature of Jeff Howes. The town of Bunclody is set to enchant its visitors with the Adare-Style rustic charm which can be felt throughout the course’s layout. 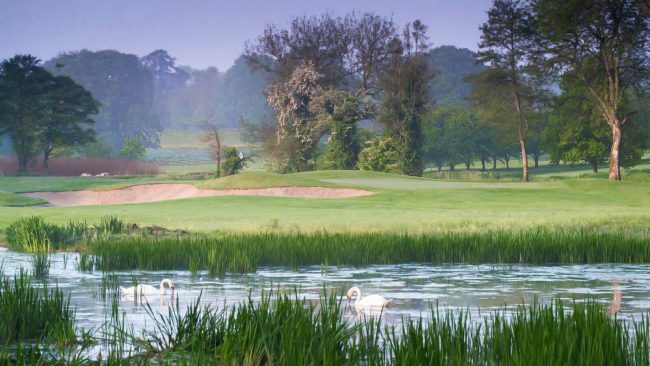 Situated within the 160 acres of a striking natural setting at Macreddin Valley, the course represents the debut design of the course represents the debut design of past winning Ryder Cup Captain Paul McGinley. 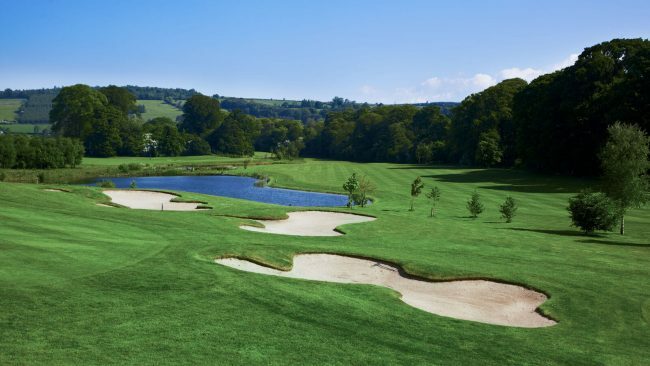 Alongside his co-designer, the legendary Roger Jones, McKinley has showcased his talent throughout the visually appealing and challenging 7172 yard par 72 “golfing pilgrimage” in the Wicklow countryside. 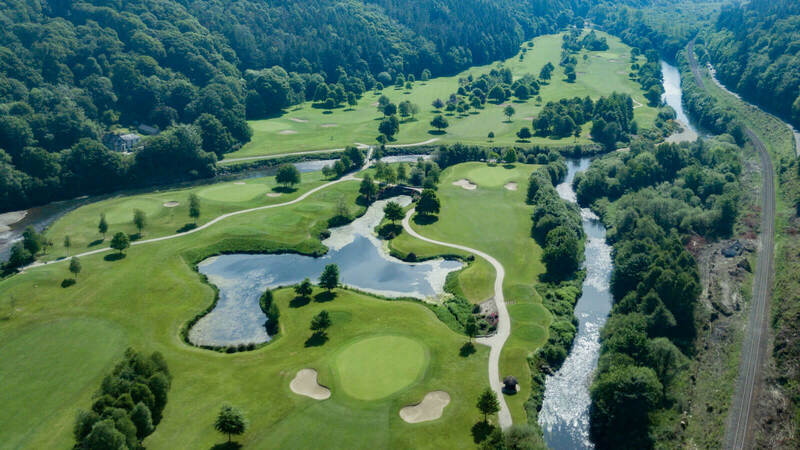 For those wishing to golf Ireland, Woodenbridge Golf Club is a hidden heaven that awaits to be revealed. This par 71 course was designed by Patrick Merrigan and boasts two rivers that come into play on ten of the course’s holes. 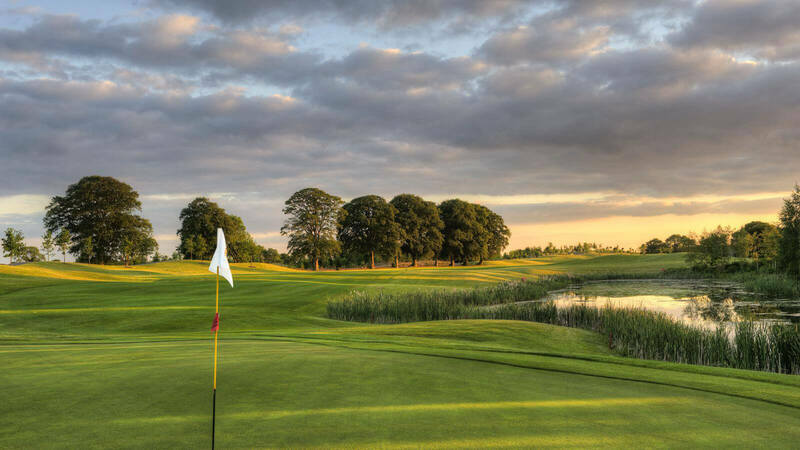 Rathsallagh Golf Club was first opened in 1994 and is the joint masterpiece of Peter McEvoy and Christy O’Connor Jr. 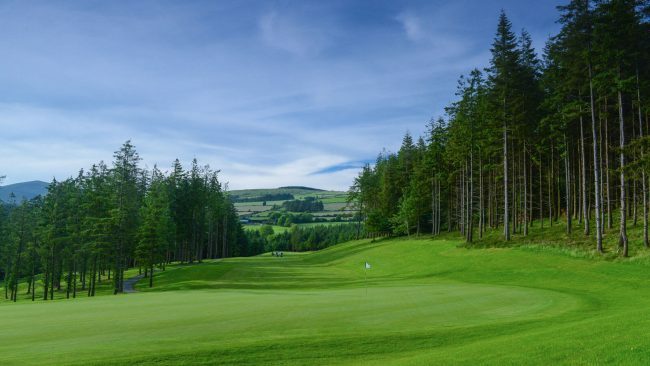 Situated in a beautiful parkland in County Wicklow, with fairways lined with mature woodland, and testing burns, ponds, and ditches, Rathsallagh is a Course built to enchant and challenge.